Last night moby performed this wild darkness on the late show with Stephen Colbert. The track is taken from his recently released album, Everything Was Beautiful And Nothing Hurt, which is available here. Moby will perform the first of two shows at Brooklyn’s Rough Trade tonight. 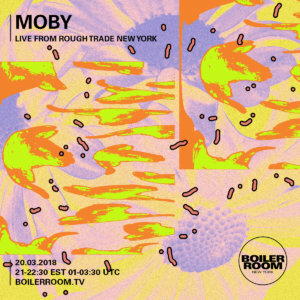 The show will be streaming live via Boiler Room on moby’s Facebook page starting at 9pm EST / 6pm PST / 5am GMT / 6am CET / 12pm AEDT.